No conversation about Jesus Christ is complete without a discussion of the two Marys, one his mother, and the other his wife. 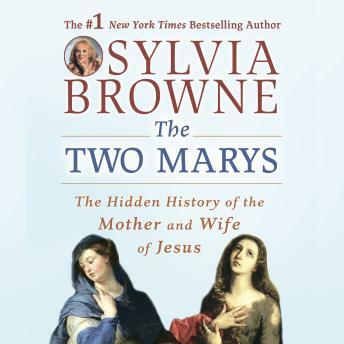 Sylvia Browne's readers are deeply committed to exploring the life of Jesus through her eyes. Continuing the journey she began a year ago with The Mystical Life of Jesus, the respected psychic seeks and reveals answers to questions that have been asked by countless people of faith. Drawing on her relationship with her spirit guide and her years studying the controversial Gnostic texts, Sylvia Browne speaks with the confidence and authority only someone who has visited the afterlife can have.